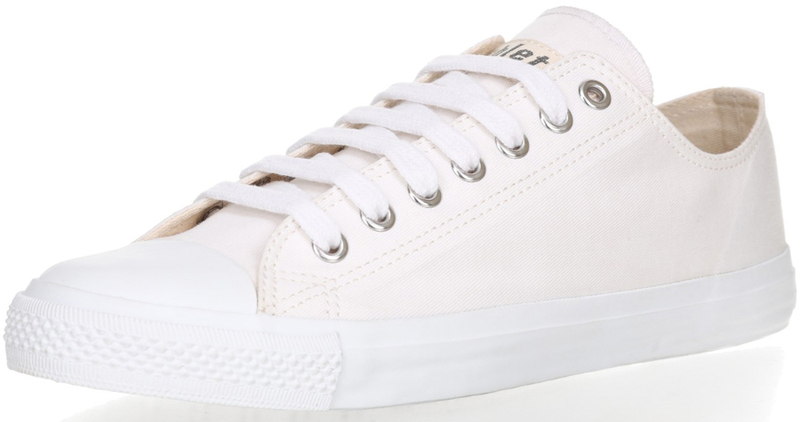 Fresh and stylish, these bright white trainers are perfect all-rounders. Boasting minimalist chic, there’s addecharm hidden away on each of these shoes. The back has some high-quality embossing of the Ethletic logo, with a cotton tongue displaying Ethletic too. Plus, if you peak under the tongue of each pair of Ethletic shoes you’ll find the official labels of certification from FairTrade and FSC. Ethletic care about sustainable manufacturing practices with each and every pair of shoes they make. They use materials that are completely free from animal products that are only ever sourced from FairTrade certified supply chains. Every step (no pun intended) of bringing you these stylish shoes follows FairTrade practices without the use of any animal derived materials. 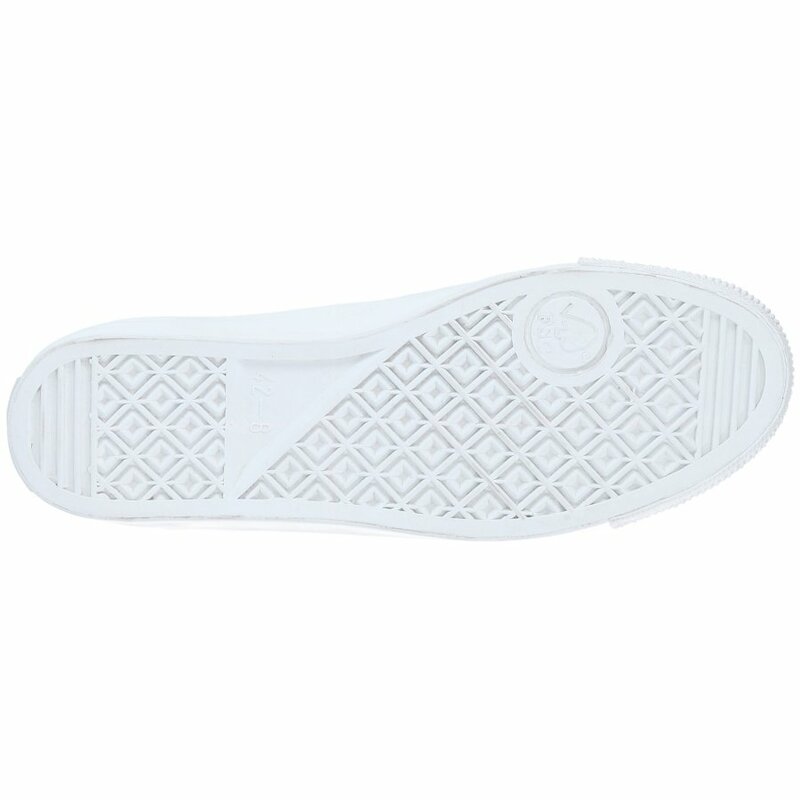 The Ethletic Fairtrade Trainers - Just White product ethics are indicated below. To learn more about these product ethics and to see related products, follow the links below. 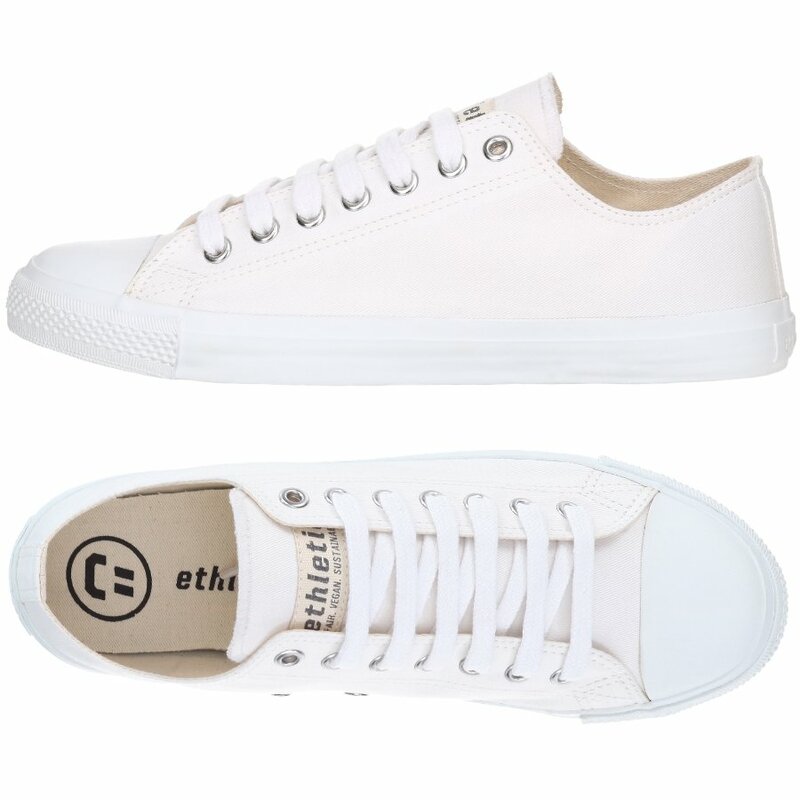 There are currently no questions to display about Ethletic Fairtrade Trainers - Just White. 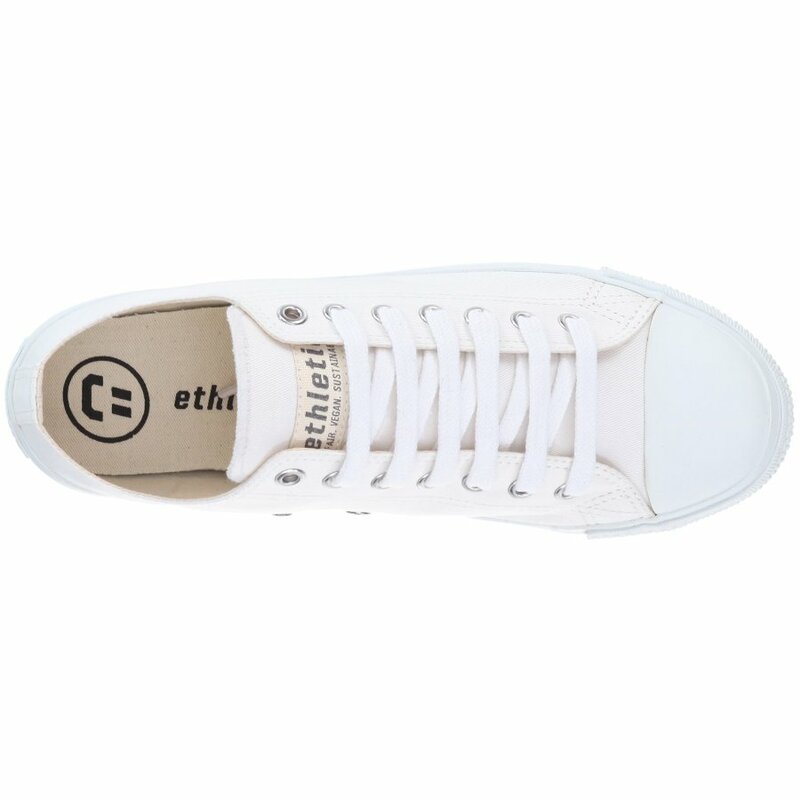 Ethletic was founded in 2004 and produce stylish, ethically alterative sneakers. The company vision is that the entire life cycle of a sneaker is fair and sustainable, this is the company concept in terms of their growth. Not only do the trainers provide trendy footwear, the company pride themselves on paying all staff fairly and providing good working conditions. Ethletic don’t see their staff as cheap labour, they appreciate each and every individual and the skills they bring to the company. For every pair of sneakers that are sold one dollar goes to the workers welfare society and is spent on better healthcare and education for their children. 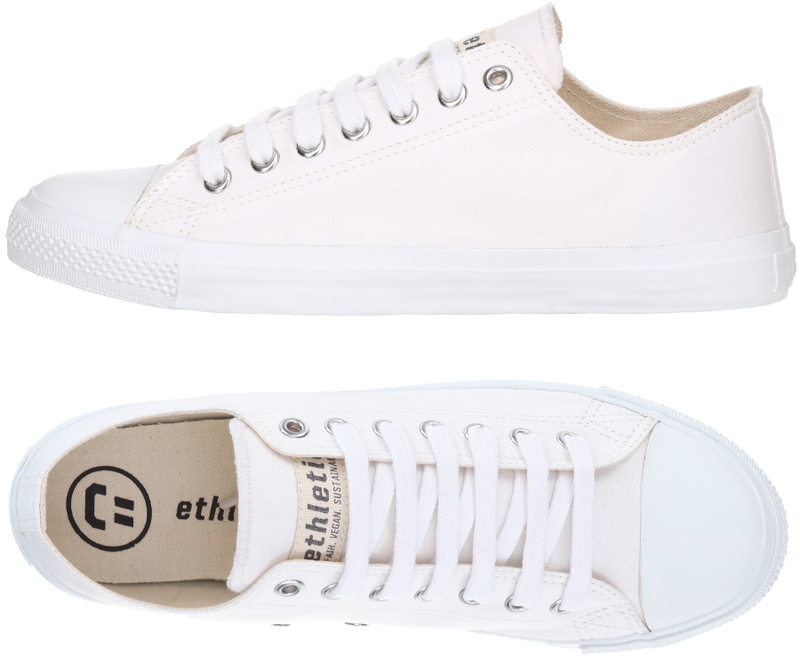 Ethletic trainers are 100% vegan and only use organic raw and natural materials so they don’t compromise animal habitat. 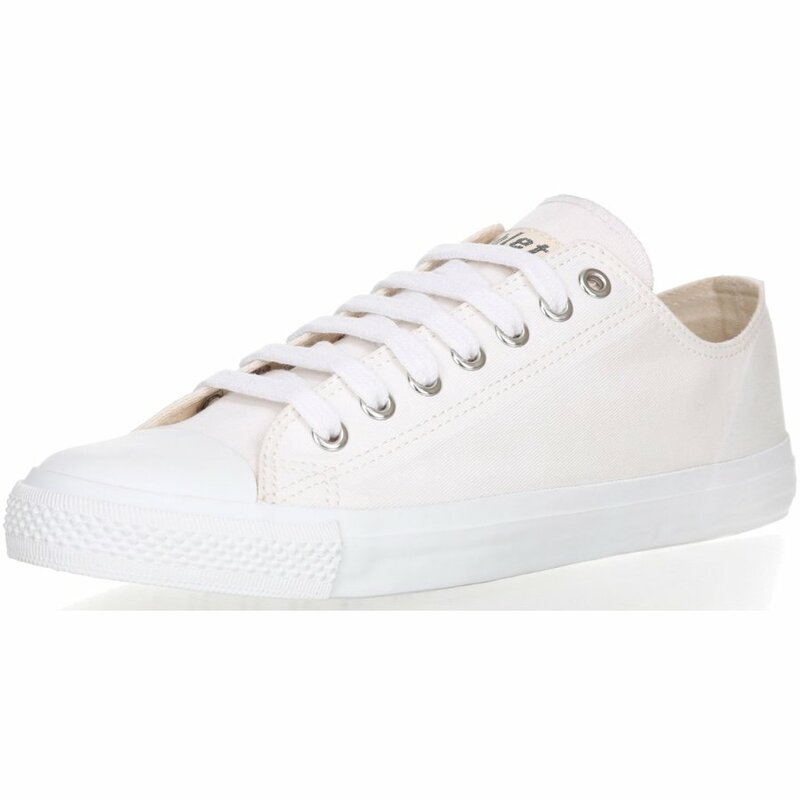 No pesticides or toxic chemicals are used protecting the health of both the people who produce and wear the sneakers.